Read our latest newsletters which can be viewed, downloaded and saved or printed here. 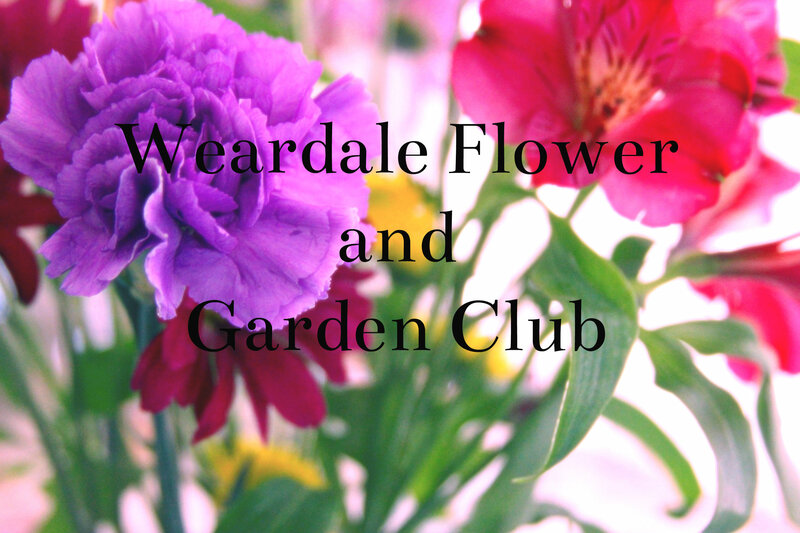 The latest newsletters of Weardale Flower & Garden Club include information regarding our AGM, upcoming events, subsciption fees which are now due and events happening throughout the Spring and early Summer. In our March 2017 Newsletter read about your local daffodils and the link to members of Weardale Flower & Garden Club back in 1988! A full list of RHS show dates is published in February’s newsletter along with a special offer for Wynyard Hall Gardens.